Water Dynamics has a strong history of providing water management solutions to industrial customers across Australia. 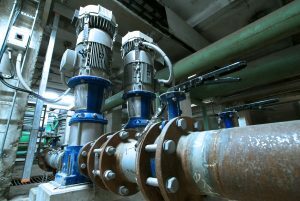 Whether you’re interested in water treatment, water transfer, pump stations or wastewater re-use, Water Dynamics can design a system that ensures water is used as effectively and efficiently as possible in your manufacturing or processing facility. Our pump range is supported by a large range of filters, valves , hose, pipes and fittings. We partner with industry leading brands including Grundfos, Onga, Lowara and Calpeda. 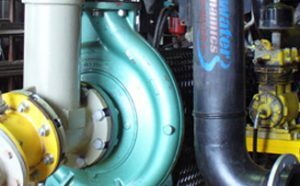 We work with only the most reliable range of industrial products and we also install and service your system in order to maximise its performance and efficiency. Call us today on 1800 571 812 and let us share with you a system that will reduce waste and improve water use in your operation.